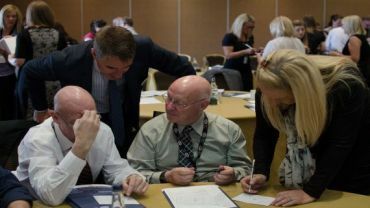 EVH has a wide variety of conferences and events throughout the year covering the key issues that affect your organisation, as well as health and safety forums and governing body member events. Book on one of our events for the latest good practice in the not for profit sector, as well as excellent networking opportunities. Both dates are now fully booked and we are operating a waiting list. New set of dates for this programme due to popularity. Don't miss out book your space now! To launch our new occupational health framework for EVH members, we have arranged an information session. This workshop will provide you with tips on how to get your CV just right, tailoring your job searches and submitting an impressive job application. A further date for this course has been added to the 2019 planned events due to significant demand. This event takes place in Oban Church Hall and focuses how to manage alcohol and substance misuse. Book now! This event is now available for booking so book your space now! 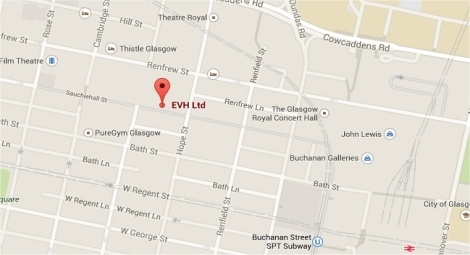 This is a free information session for EVH members only. Early booking is recommended as places are limited. An informal yet interactive session on Positive Psychology to Develop Strong Teams.